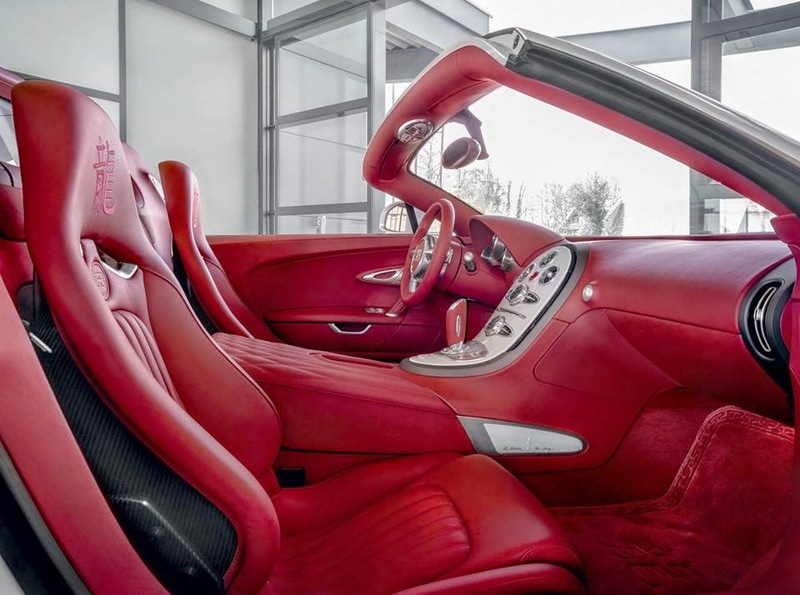 and carmine red interior the “Wei Long” shines with elegance and nobility. 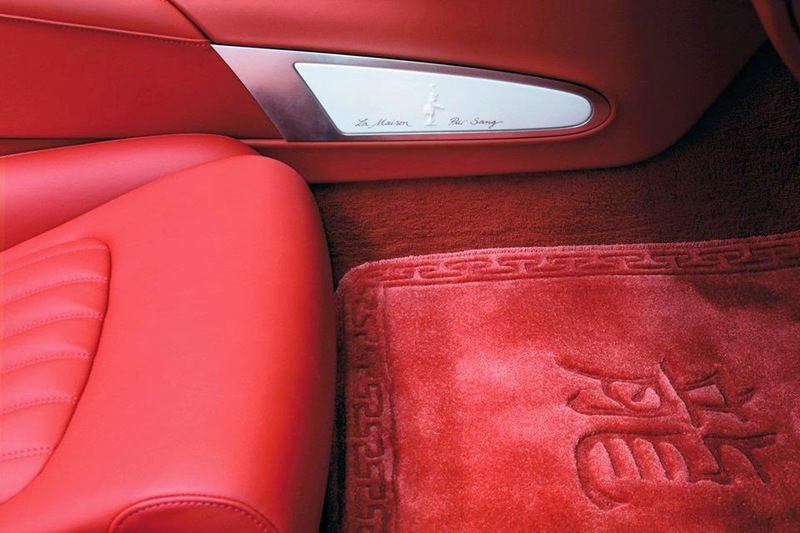 The headrests are embroidered with the Chinese “Dragon” character, and the handcrafted 100% silk floor mats are embossed with Chinese “Dragon” character. 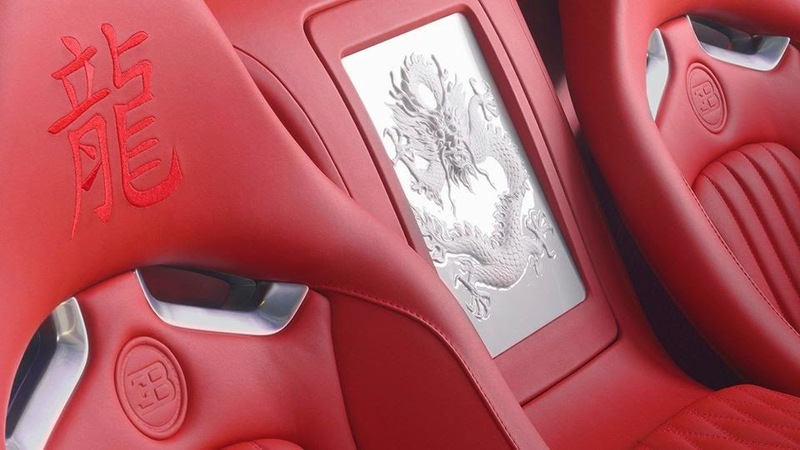 Highlight is the exquisite center piece with a white porcelain dragon relief sculpture with every detail of a dragon’s body so vividly craved and elaborated. 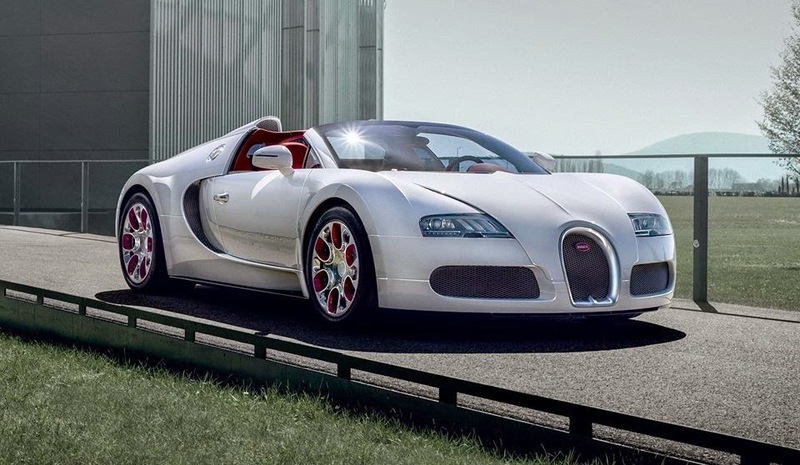 These unique and artistic Chinese features together with the breath-taking speed of the Bugatti Grand Sport of more than 400 km/h make the “Wei Long” the dragon of the automotive industry. 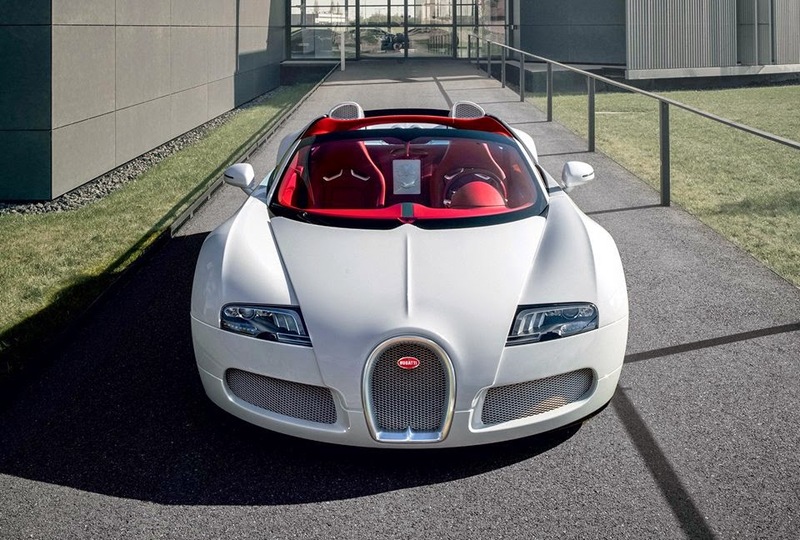 This one off model costs 1.58 million euros.